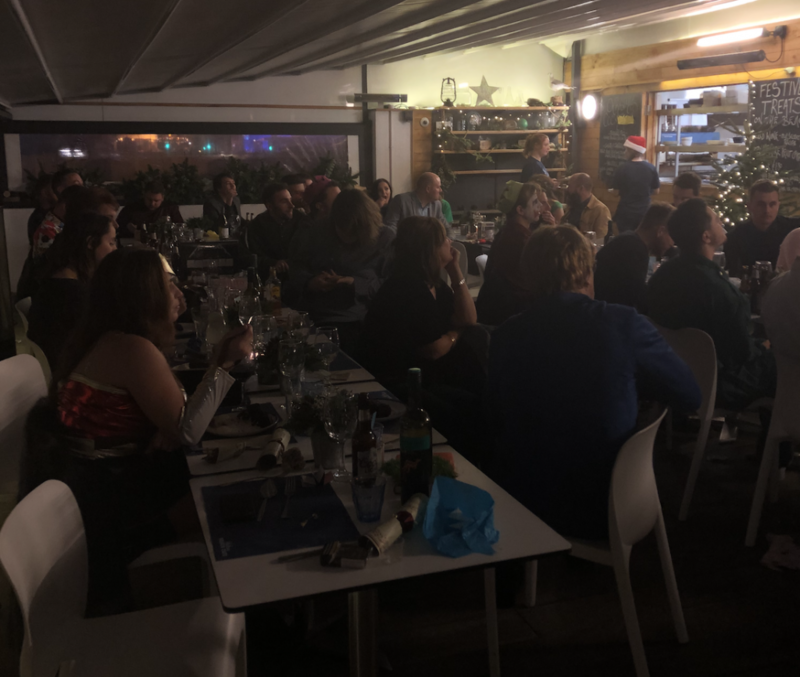 The TwistedPair Christmas party, held for the third year in a row at the fantastic Southsea Beach Cafe, has become legendary amongst the team and this years’ did not disappoint. 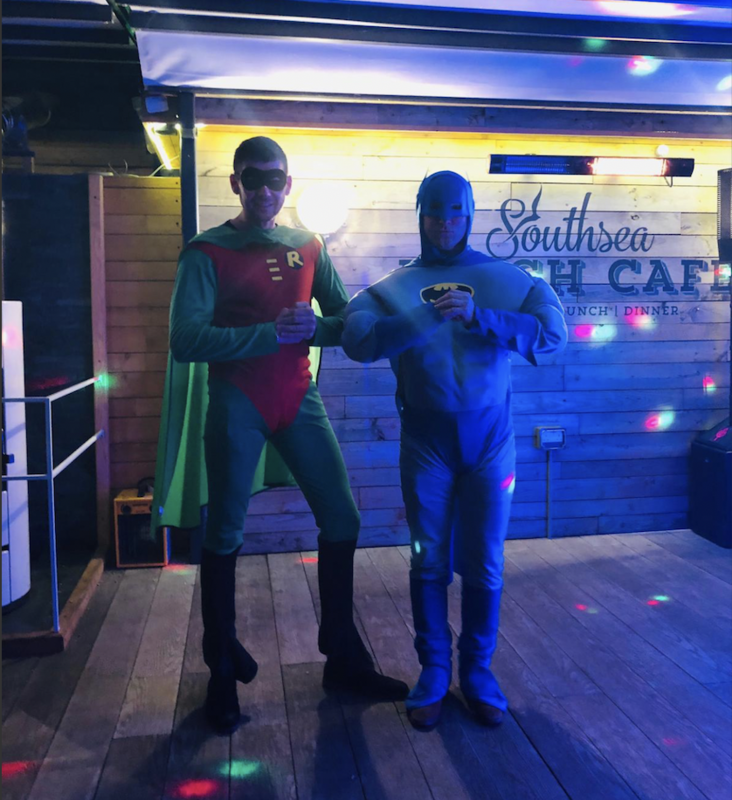 The theme for those who enjoy fancy dress was heroes vs villains and centre stage were founders and directors Adam Glyde and Toby Woodfine as Batman and Robin. 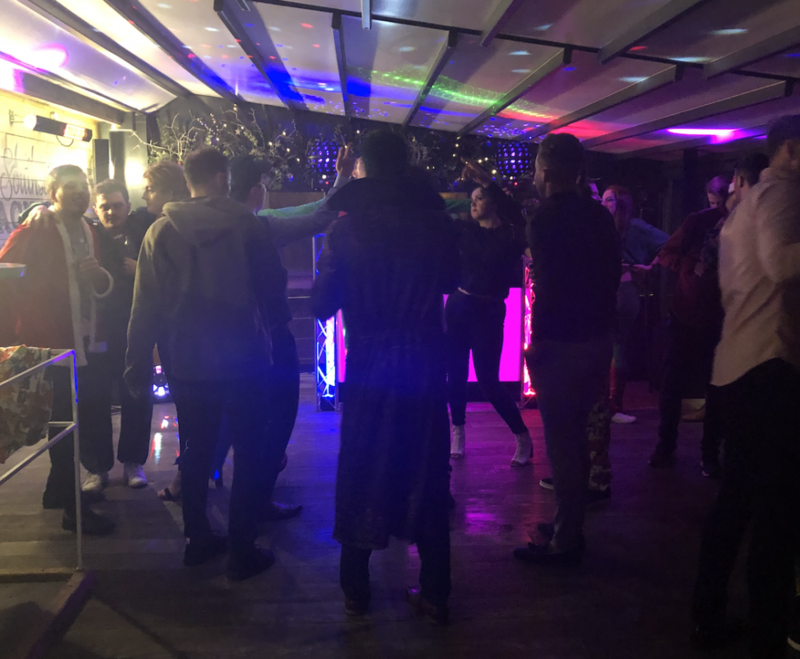 As part of the nights festivities, a mini awards ceremony is held, as voted for by the team, to thank those who have gone above and beyond their roles over the year. 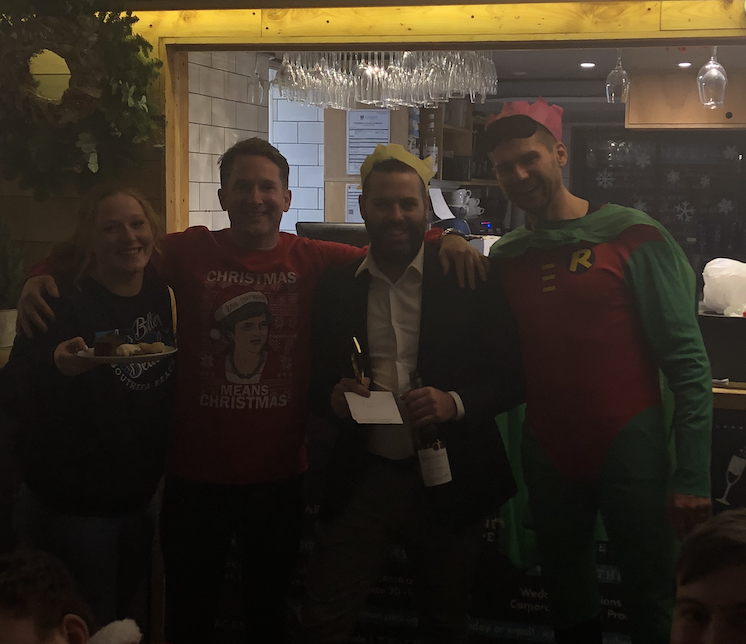 To: Sahara for sponsoring our ‘Most Improved‘ award. This is recognition for the most improved person of the year. 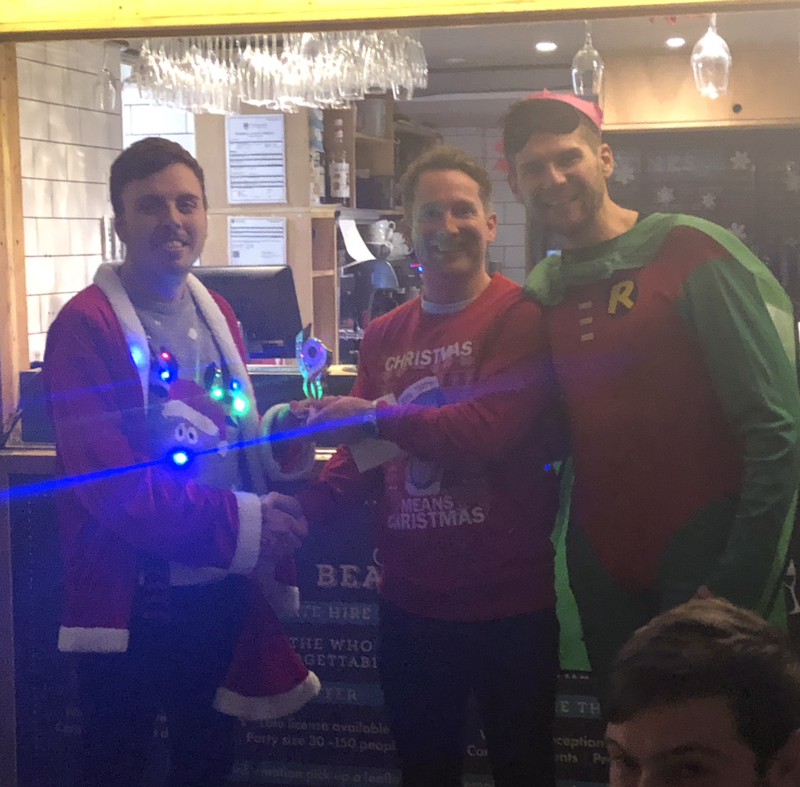 The award went to Sam Wheatcroft. To: Audio Logic for sponsoring ‘The Rozenbergas Award’ in memory of Edgie. This award is given to the engineer that has been hardworking and outstanding in 2018. This award was given jointly to Wayne Pearce and Jack Woods. To: Midwich for sponsoring the ‘Players Player Award’. 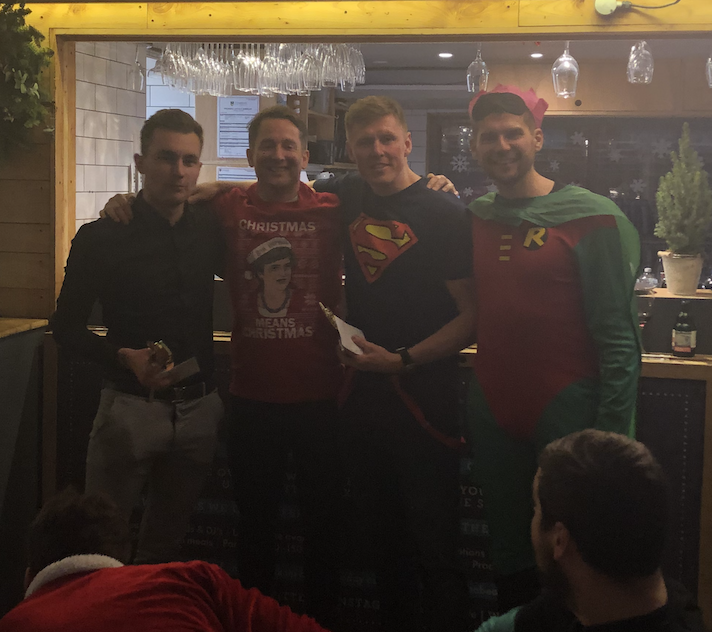 This award is given to someone who has demonstrated a real sense of team throughout the year, who is always happy to go the extra mile. This award was given to Steph Leonard. To: Exertis for sponsoring the ‘Managers Player Award’. 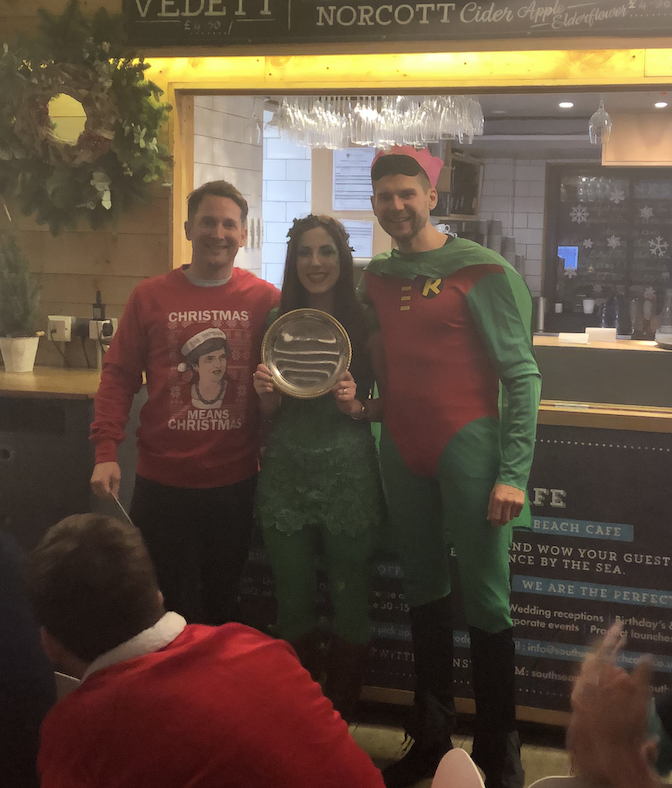 This award is chosen by the founders and is awarded to someone who has shown continued effort and commitment to the business throughout the last 12 months. This award went to Ian Howard. Thank you again to all the sponsors and a big WELL DONE to all the winners.